Howard also revealed that, after Fallout 76, Starfield is Bethesda Game Softworks’ next game. So, hopefully, this means it won’t be another five year wait – particularly as there are loudening mumblings that this may be the last year before the next generation of consoles. There’s a lot going on this week, stay informed by reading our comprehensive E3 2018 guide. This will be sad news to fans eagerly awaiting The Elder Scrolls VI, which is only in pre-production at the moment. 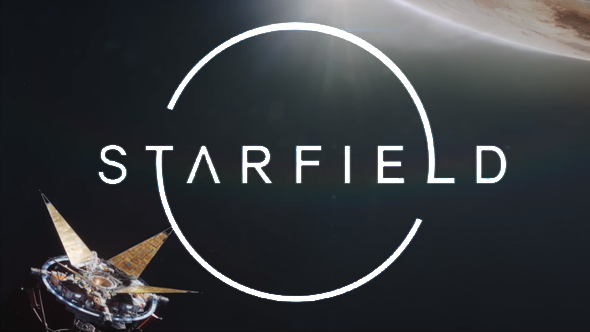 But, for the Bethesda fans who have spent years twisting over what exactly Starfield is, this is great news. It also might mean that Bethesda is working with a new engine, or at least a version that is significantly more advanced than the one we’ve grown used to through this generation of RPGs. We know exceedingly little about Starfield, though in the recent Noclip documentary, we did learn that it is definitely a “big single-player game.”So don’t see Fallout 76 as a sign Bethesda is leaving its single-player roots behind. Howard also told GameSpot that “there are some specific design challenges that we know we’ll have to deal with.” But he wouldn’t be drawn on what they were, or whether it would appear at Quakecon.